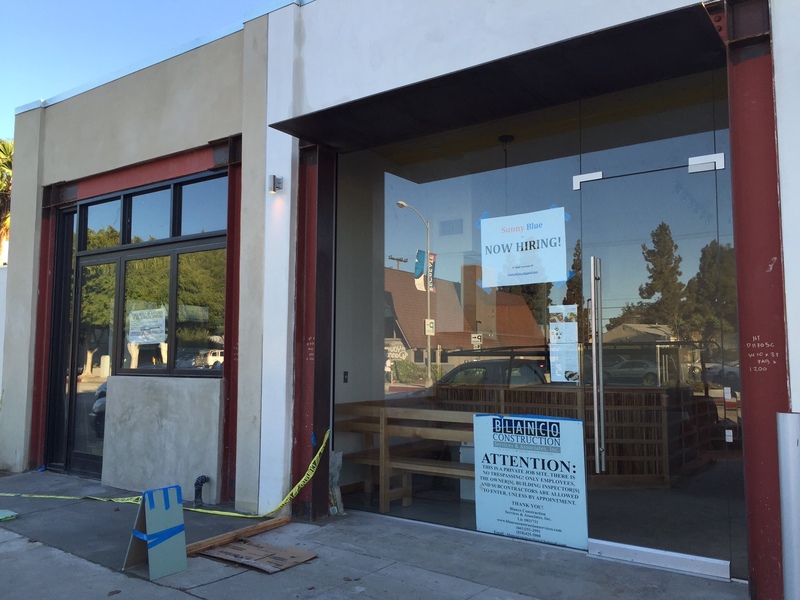 With one location already on Main St. in Santa Monica, it looks like cheery little Sunny Blue is expanding into Culver City, right next to the upcoming Humble Potato at 12608 West Washington Blvd. (corner of Mildred). Sunny Blue specializes in omusubi (otherwise known as onigiri) which are Japanese-style balls of rice filled with various fillings and eaten with the hand, hence their tagline “this place has balls”. But the environmentally aware mini-chain also offers salads, noodles, and frozen yogurt. No word on an opening date, but until then, read more here. 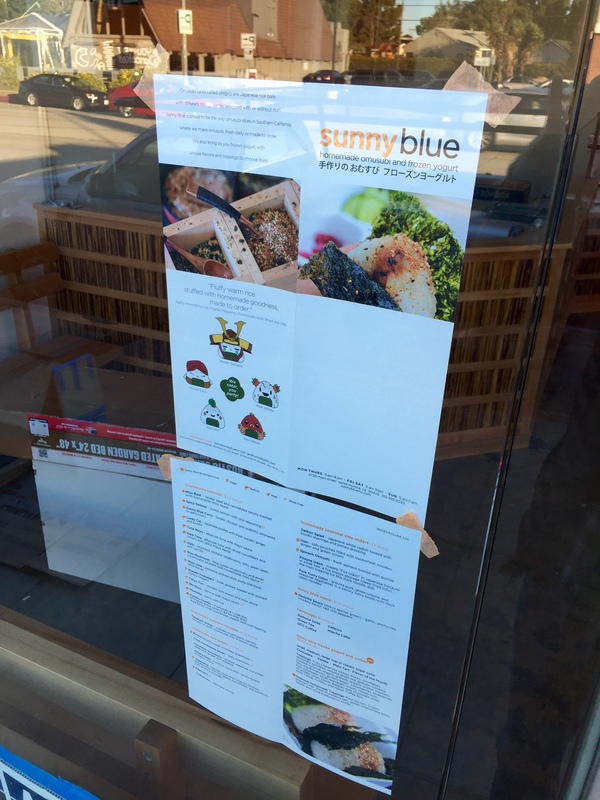 This entry was posted in News and tagged Culver City, Humble Potato, Santa Monica, Sunny Blue by toddrickallen. Bookmark the permalink.